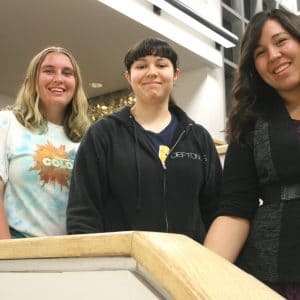 Northern Arizona University is striving to become a campus of excellence for first‐generation students. There are many ways we are making this a reality. 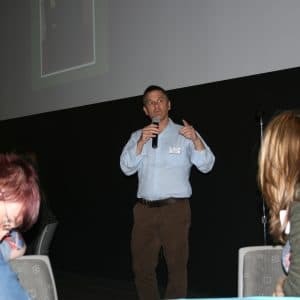 The information throughout this website will provide information and hints for prospective or current students, as well as resources for faculty, staff, and families. First‐generation college students represent a cross‐section of America and are found in all majors throughout the university. 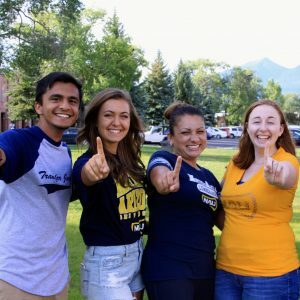 Almost 30% of NAU students (and 40% of NAU freshmen) on the Flagstaff campus identify as first-generation, meaning neither of their parents earned a bachelor’s degree. 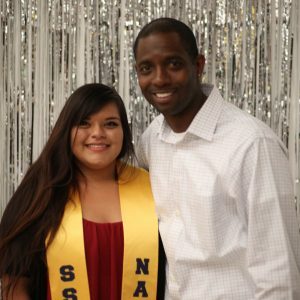 First‐generation students are trailblazers, forging new paths for themselves and their families.